O'Brien claims the West Coast Poly Player of the Year! 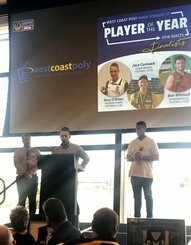 Pinjarra Football & Netball Club's Rory O'Brien has been named as the 2018 West Coast Poly Player of the Year at the WA Country Football League's annual WAFL Grand Final luncheon. 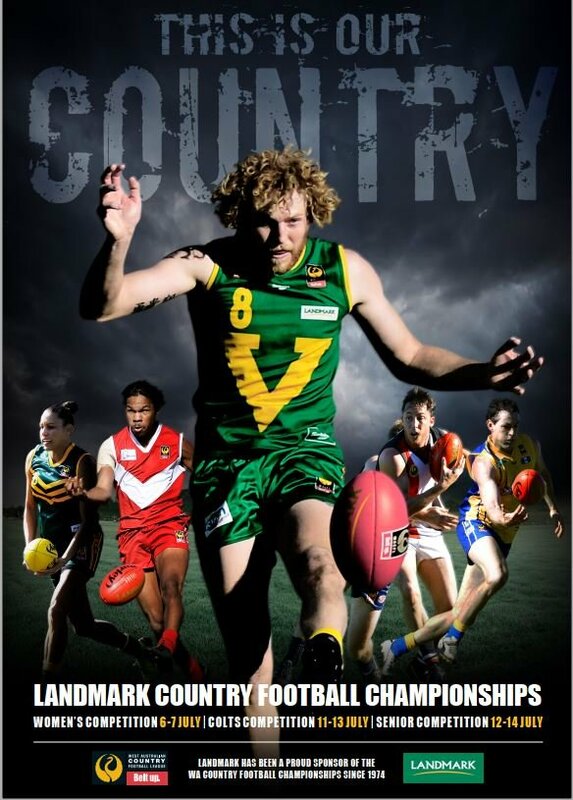 The 2013 Sandover Medallist returned to his home club for a chance to play alongside his three brothers follwoing a decorated 244 game WAFL career. 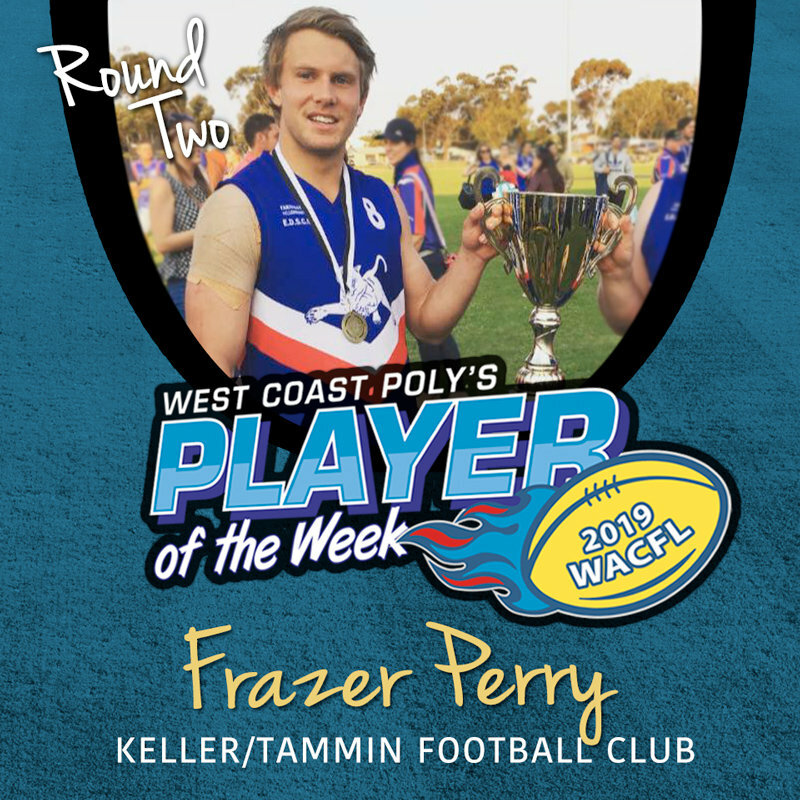 The ball magnet quickly demonstrated he had lost non of the talent that saw him excel at WAFL level, helping the Tigers to the minor premiership in the Peel Football & Netball League. The diminutive midfielder shone at State Country Level in three matches including a best on ground performance for the New Holland State Country side in their narrow five point defeat to South Australia at the Adelaide Oval in July seeing him named as the Terry House Medallist. Returning to the Tigers following State duties O'Brien helped his side overcome a Second Semi Final defeat to secure a Grand Final berth against Centrals. He followed that up with three majors and another best on ground performance to help the Tigers make it back to back flags. In the process O'Brien was presented with the Mal Smith Medal as best afield. Thanks to West Coast Poly the Rory will b eoff to this years AFL Grand Final.